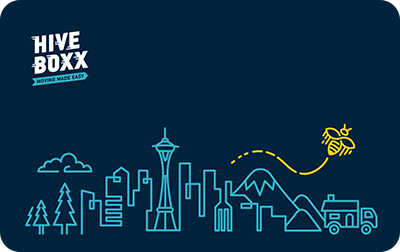 Shop | HiveBoxx | Moving boxes, serving sunny Seattle. Our Hive Essential Kits save you time and money. More importantly, they eliminate the inconvenience of not having the essential items needed while moving out and into your new hive. We’ve curated the best of the best eco-friendly products for your hive by partnering with the top eco-conscious companies making sure you have the essentials from Day 1. Products that make your home smart, without the hassle. Whether it’s water or beer, we’ve got the right container for your thirst. A percentage of all proceeds go toward helping save the honey bee. 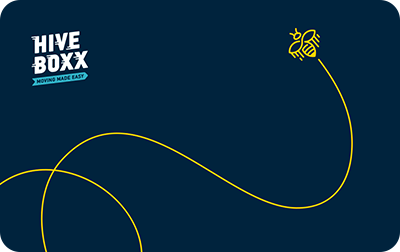 Help a friend or loved one make their move easier with a HiveBoxx Gift Card.